White River Junction, VT, USA – February 15, 2019 — Concepts NREC, the world’s leading turbomachinery software, design, development, testing and manufacturing company is pleased to announce that Rifat Memis has been appointed as the new European Sales Manager. Rifat will be in charge of all sales initiatives, supporting existing customers, and identifying new market opportunities in Europe. White River Junction, VT, USA – May 21, 2018 — Concepts NREC, the world’s leading turbomachinery software, design, development, testing and manufacturing company is delighted to announce it has signed a Memo of Understanding (MOU) with NUMECA International regarding software sales in China. The memo designates NUMECA China as the sole reseller for Concepts NREC’s industry-leading Computer-Aided Engineering (CAE) software through at least 2022. White River Junction, VT, USA – June 28, 2017 — Concepts NREC, the leading provider of specialized “Art-to-Part” solutions for the turbomachinery industry, is pleased to announce that it has been selected to receive three of the Office of Energy Efficiency and Renewable Energy’s 2017 Phase I and II, Release 2 Small Business Innovation Research and Small Business Technology Transfer (SBIR/STTR) awards. White River Junction, VT, USA – June 26, 2017 — Concepts NREC, the leading provider of specialized “Art-to-Part” solutions for the turbomachinery industry, is pleased to announce its AS9100 Rev C Certification of its Vermont and Massachusetts operations. 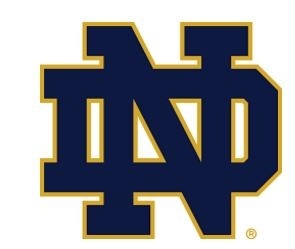 Concepts NREC is pleased to announce that the Notre Dame Turbomachinery Laboratory (NDTL) will use Concepts NREC’s Agile Engineering Design System® to generate and evaluate new designs for their turbines and compressors. NDTL’s first project will be designing a deswirl blade row for their single stage compressor facility. The software will also be integrated into both the undergraduate and graduate courses they have in propulsion and turbomachinery. 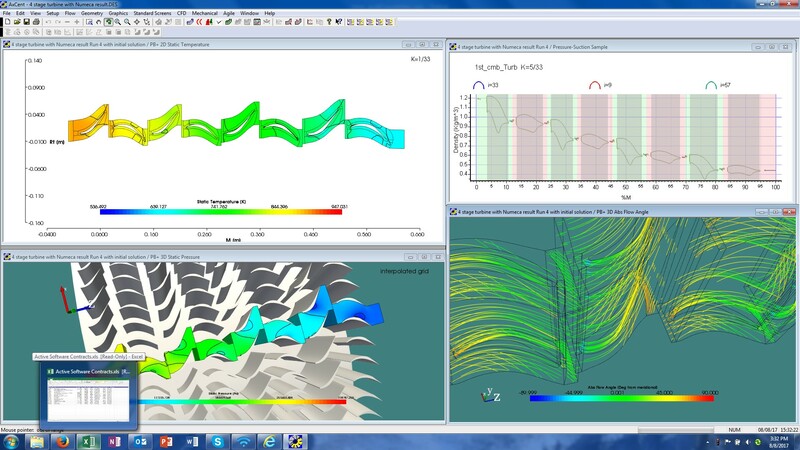 White River Junction, VT, USA – March 20, 2017 — Concepts NREC and Purdue University are pleased to announce a new strategic partnership aimed at advancing the state of the art of turbomachinery design software. Researchers and students at the High-Speed Compressor Research Laboratory at Purdue will use Concepts NREC’s Agile Engineering Design System® to generate and evaluate new designs for axial and centrifugal compressors. 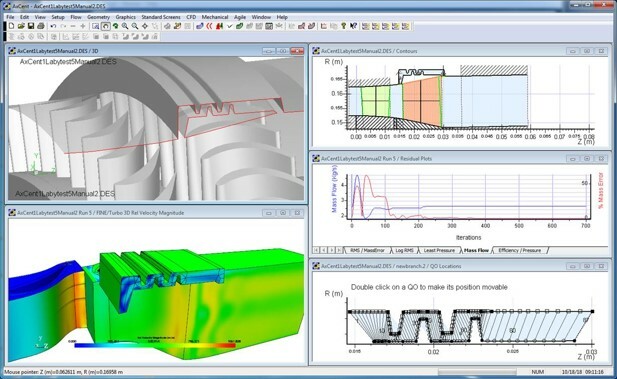 The software suite will help researchers and students advance their exploration into ways to increase the performance and durability of compressors. White River Junction, VT, USA and Brussels, Belgium March 21, 2017 — Concepts NREC and NUMECA International are pleased to announce that NUMECA China, as a subsidiary of NUMECA International, has been named the exclusive legal distributor for Concepts NREC’s FINE/Agile and Computer-Aided Engineering (CAE) modules to designated accounts throughout mainland China. The software modules covered by this agreement include COMPAL®, PUMPAL®, RITAL™, AxCent®, FANPAL™, AXIAL™ and CTAADS™. 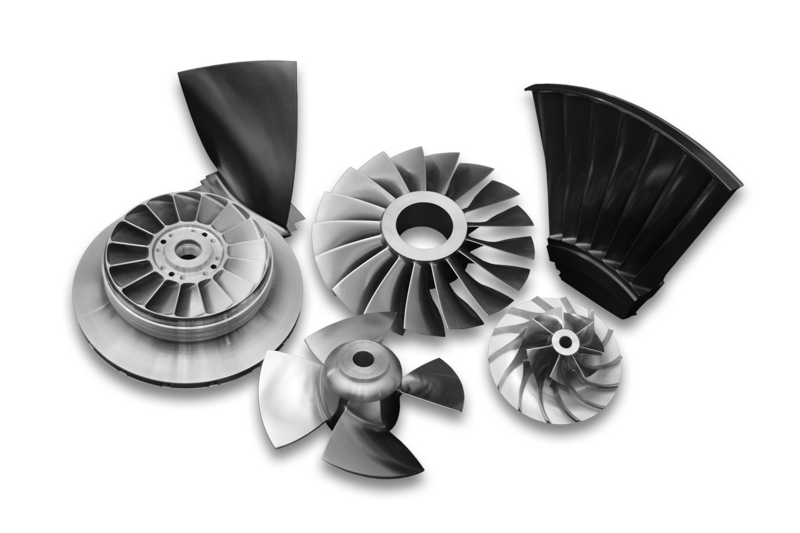 Similarly, CN China is authorized to sell certain CAE software products of NUMECA’s into turbomachinery-related applications.